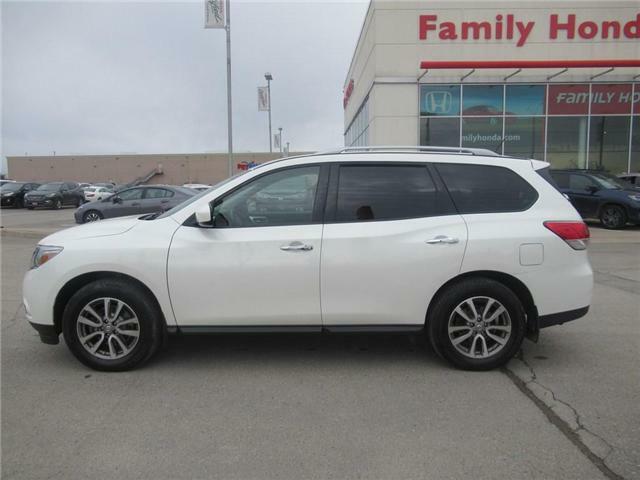 2017 Nissan Rogue SV, HEATED SEATS, BACK UP CAM! 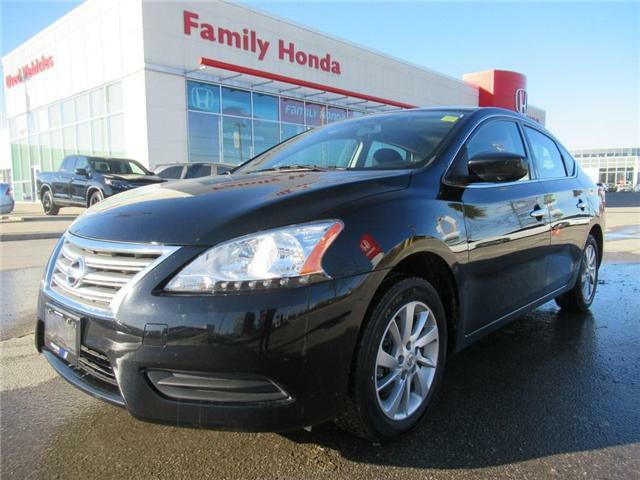 $22,000 x 84 Months @ 4.99% APR (estimated financing rate, cost of borrowing $3,678). 10.00% down payment. $21,100 x 60 Months @ 4.99% APR (estimated financing rate, cost of borrowing $2,485). 10.00% down payment. 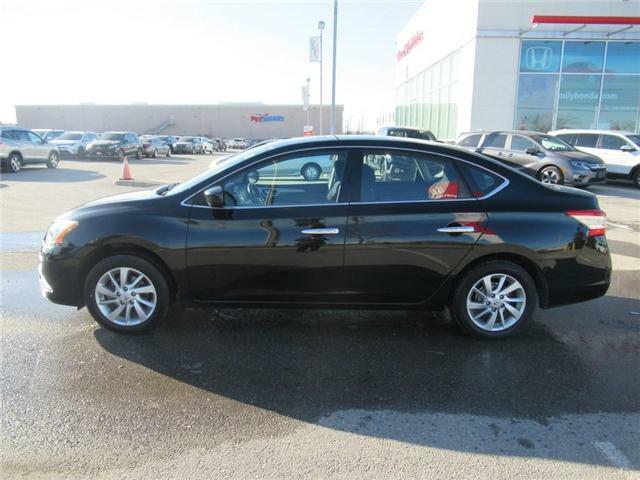 2015 Nissan Sentra 1.8 SV, LOW KMS!! 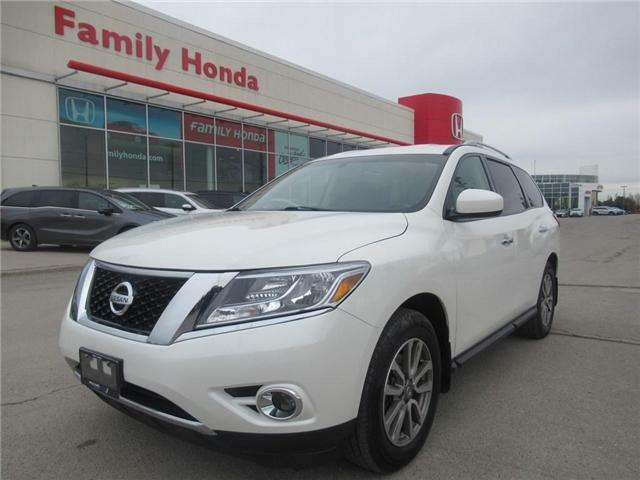 $12,000 x 60 Months @ 4.99% APR (estimated financing rate, cost of borrowing $1,414). 10.00% down payment. 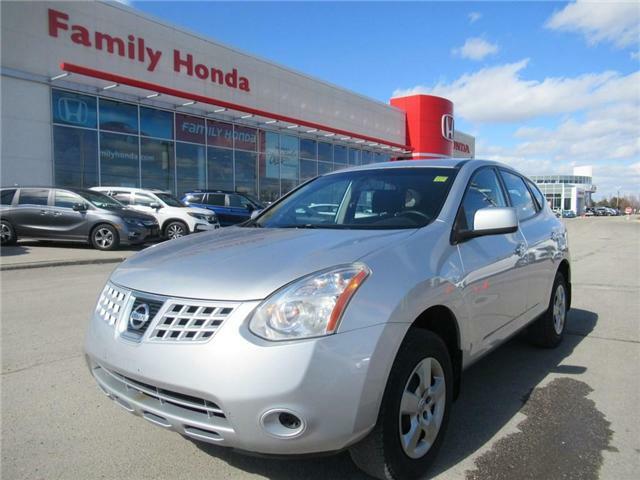 2010 Nissan Rogue S, SO MUCH LIFE LEFT! 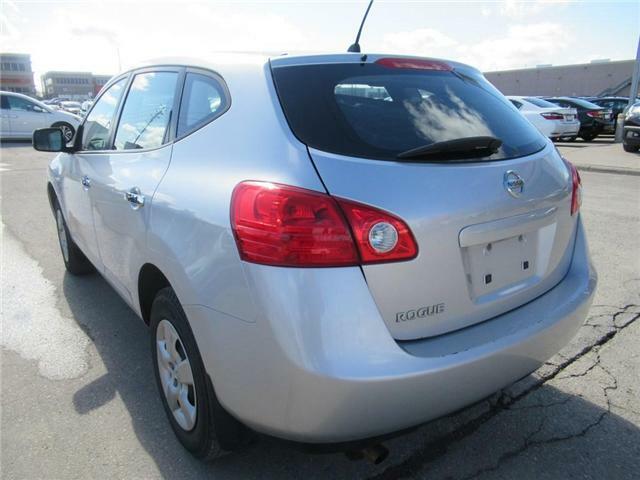 Well Maintained, Drives fine, Brakes and Tires are good, come in today and test-drive before its gone!